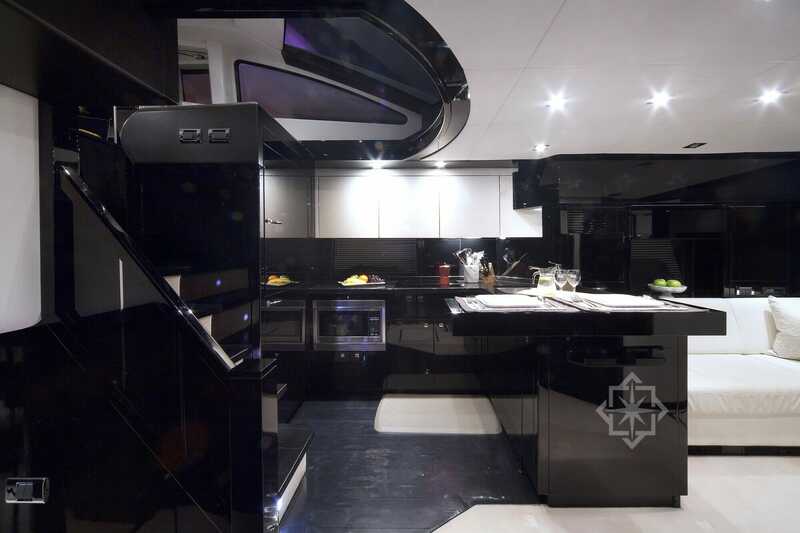 The new fully customized 2009 74′ Sunseeker Predator motor yacht is sleek and modern throughout with beautiful black wood finish. It is ideal for your affordable yacht rental Miami. 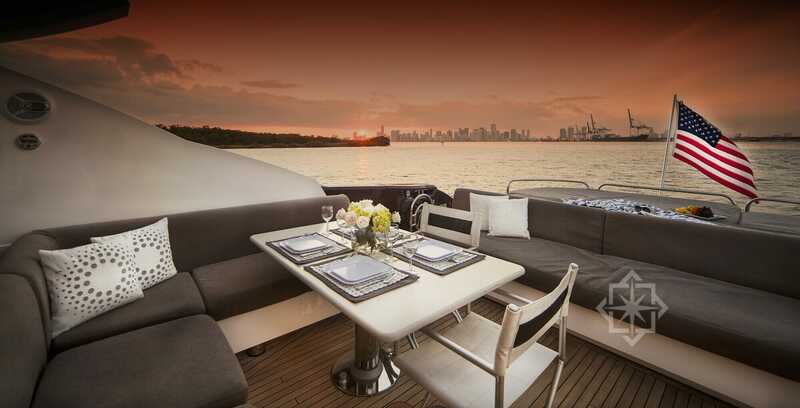 A vast salon with a retractable sunroof and aft deck area suited for al fresco dining and entertaining making the yacht perfect for a day out on the water. For large groups who are looking forward to lounging and soaking in the sun the 74′ Sunseeker Predator is the perfect choice . No need to fight for sunbathing space with the numerous sunpad areas. Accommodations include 3 cabins to sleep 6 guests. Each cabin with a private bathroom/shower. She is available for day charters in the South Florida area and short-term or long-term charters to the Florida Keys and/or the Bahamas. With memberships to exclusive resorts such as Ocean Reef Club in Key Largo and Albany Resort & Marina in Nassau, Bahamas. With her dark, classy, and elegant feel she is a great party boat. 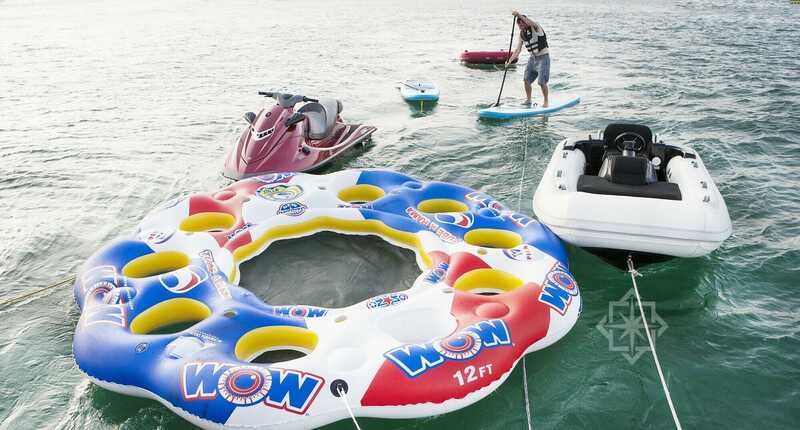 Watch while onlookers stare in awe while you cruise by in slick style! 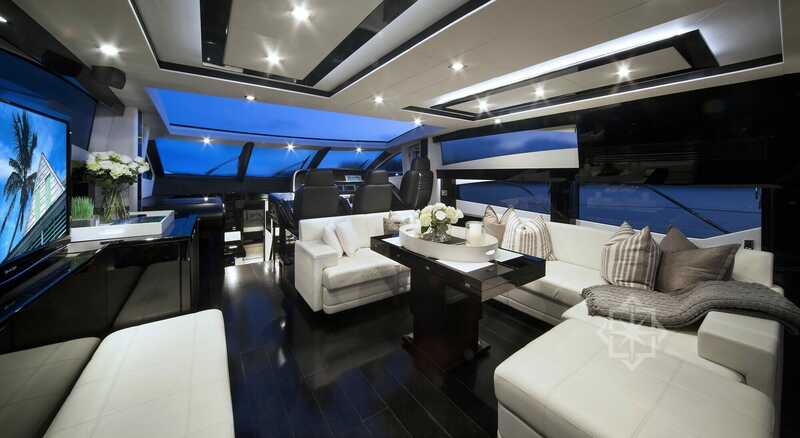 StarLux Yachts is your affordable yacht rental miami option since we are specialists in the Miami yachting scene. Simply call us and tell us your ideal of luxury and we will match you to the perfect yacht. Not all yachts are the same. 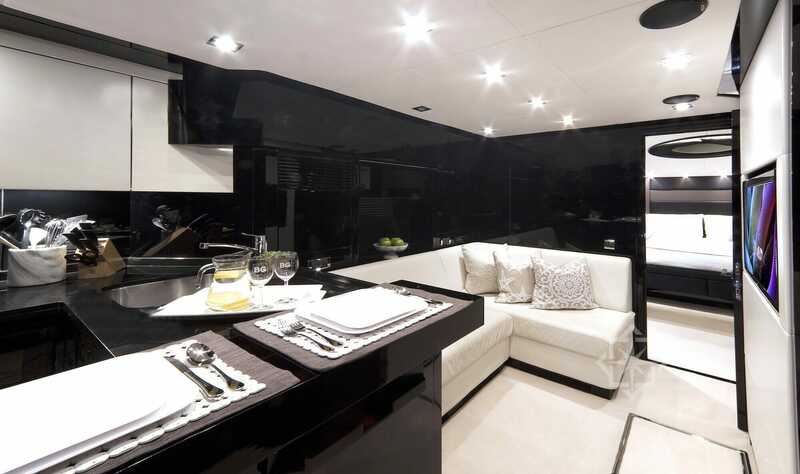 The layout of the yacht must be tailored to your wishes and group activities. We have the largest selection of yachts to choose from. Let us design your experience.